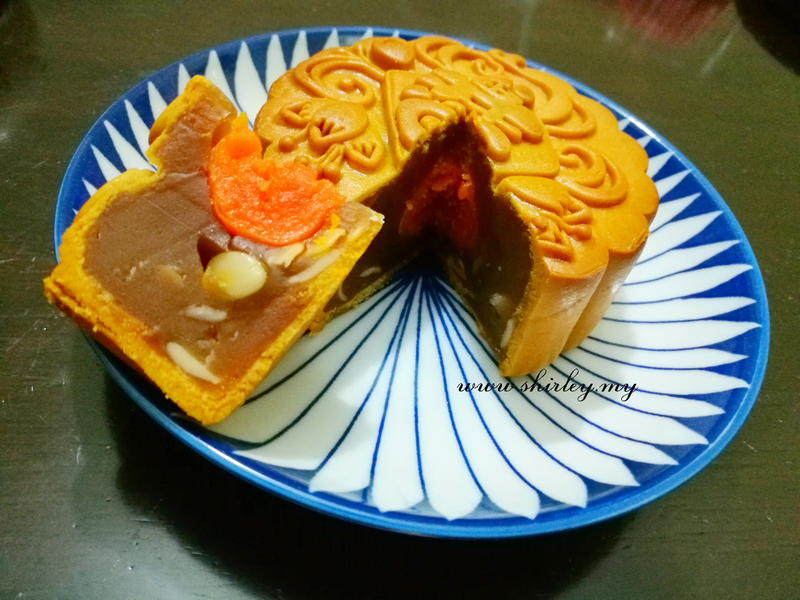 The Mid-Autumn Festival is a traditional Chinese occasion. Lantern festival is one of the important festival for Chinese as it celebrates three crucial concepts which closely tie to one another. 1. Gathering/Reunion. Family and friends come together or harvesting crops for the festival. Chinese believes that when the moon is the brightest and the roundest on this day, it means to be family reunion day. 2. Thanksgiving. Giving thanks for the harvest or for harmonious unions. 3. Praying. Chinese believes that during this day, people pray for babies, spouse, beauty or for a better future. Made from 100% lotus seeds with single egg yolk, added with an aromatic presence of pure peanut oil, giving you refreshing fragrance and delicate taste. 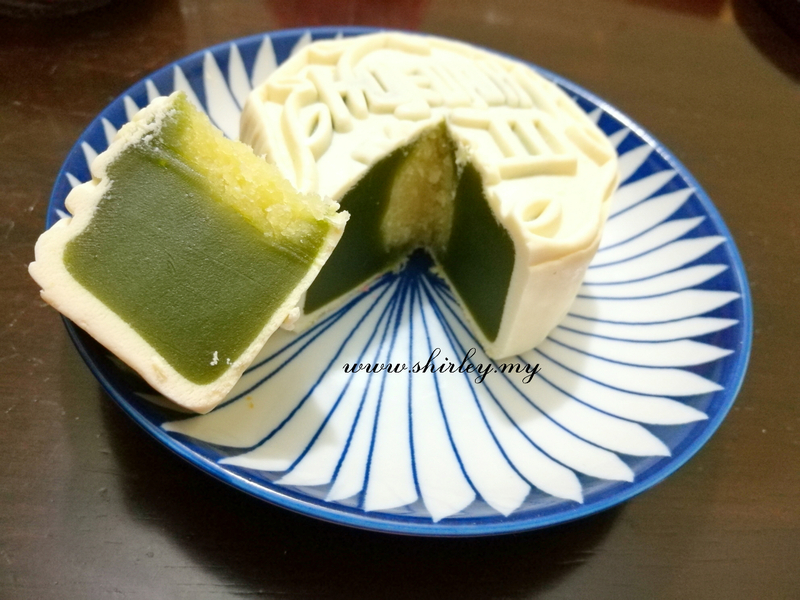 Low sugar mooncake is good to eat if you don't really like the original one which is sweeter than this. 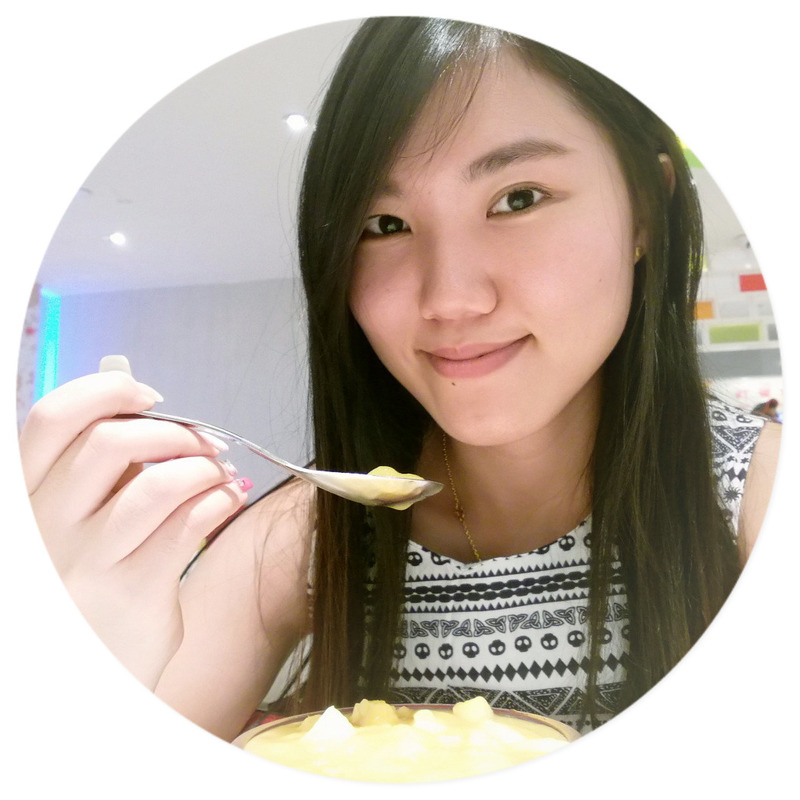 I don't have to worry so much and I can eat as much as I like because it is low sugar! 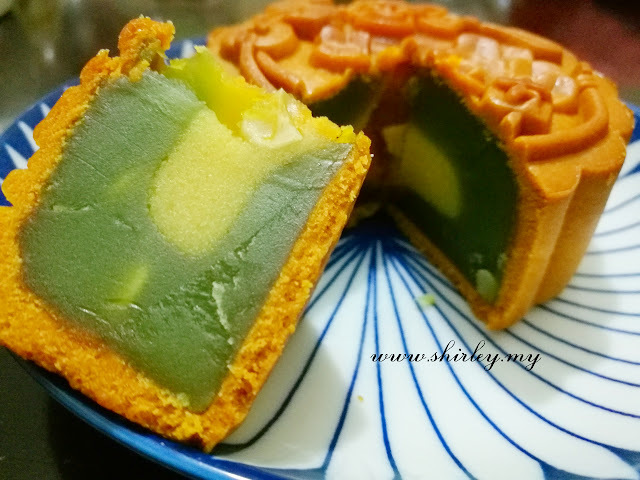 Enjoy every mouthful of the aromatic pandan paste with a hint of milky butter taste; added with single egg yolk for different layers of taste. 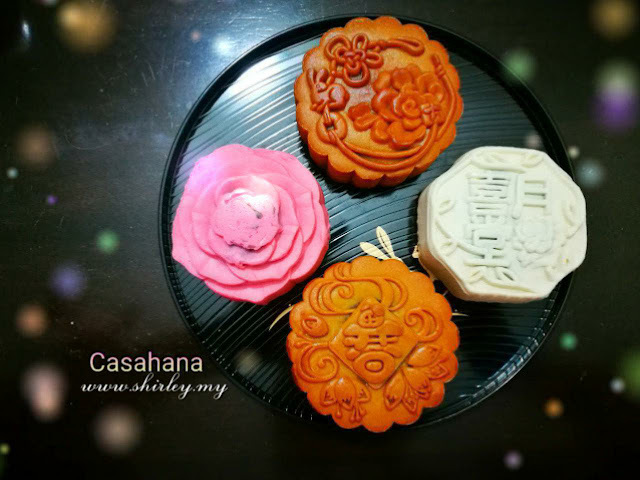 Come to flavoring, Casahana comes out with the idea of making a pandan mooncake. A creamy white soft crust blending the ever popular pandan with truly Malaysia coconut makes ' Tropical Emerald' an unforgettable delight. 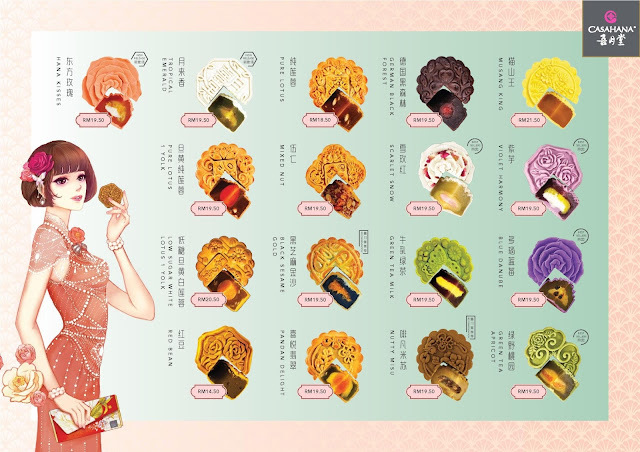 Do you see white color mooncake before? Tropical Emerald presents with a very clear white in color of mooncake which comes with the combination of pandan and coconut. 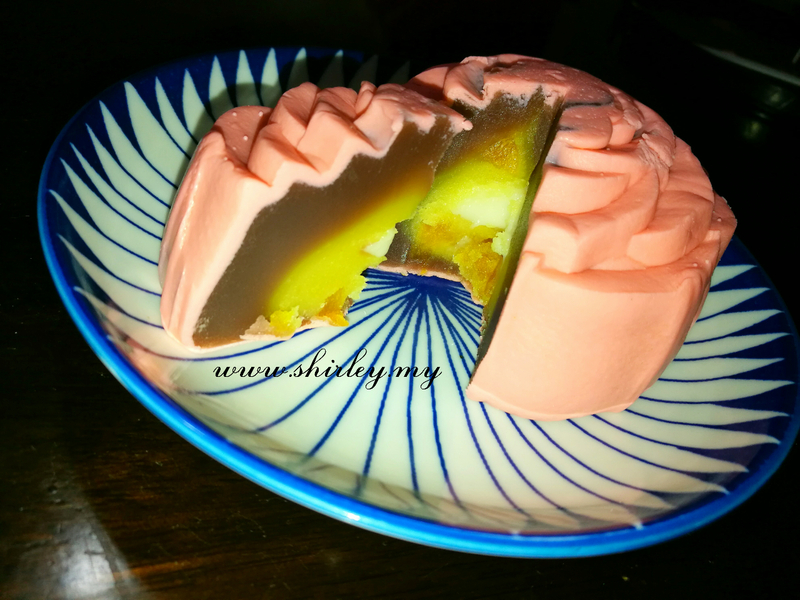 Celebrate Love, Try 'Hana Kisses' for a surprising treat of apricot and baked taro. Casahana has come out with the series of different colors of mooncake. 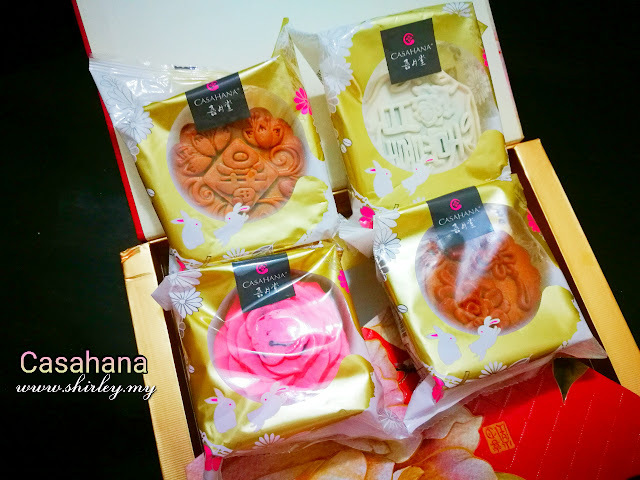 Mooncake in pink might be surprisingly cute. 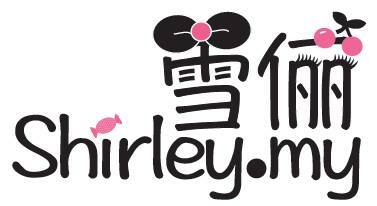 There are various type of packaging for your selection and they are very suitable for gift to family and friends. You can actually head to any Aeon outlets to look for Casahana's booth. 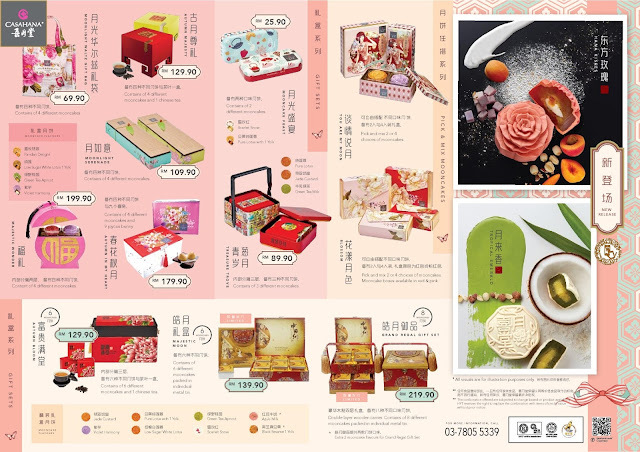 Lantern Festival is around the corner, don't forget to grab some and send to your lovely family and friends as gifts.